http://rapidjad.com/?author=4 http://whitneypenn.com/2014/10/ Finding the perfect wedding venue can be a difficult task, particularly if you are on a budget. It might be that you want something unique that has never been used before, something that is big and spacious if you are having a lot of guests or something that is authentic with a lot of character. Once you have decided on your venue, next comes the slightly stressful job of decorating it perfectly for the big day. Most venues allow you to decorate your wedding venue in a way that reflects you and your other half’s personality, which will truly make it a day to remember. The most popular time of the year for weddings is the spring/summer time as although we can’t exactly rely on the Great British weather, we can still include an outdoor space in our decoration planning. If the weather permits your guests to enjoy the outdoor space of your venue, you want to make sure it’s decorated perfectly, and what better way to set the scene than with lighting? Using outdoor LED lights can really transform a plain space into something magical, just choose from a wide range of fixtures such as LED decking lights that will subtly light up walk ways for your guests, or simple spike garden lights that will dig into the grass and create an immediate glow and bollard lights that can stand proud and shine bright, situated wherever you please! Moving inside, you want to create a romantic setting, which can definitely be done using light. However, whilst it may set the mood, going too dimmed can result in guests not being able to see, which is definitely not ideal, especially after a few too many or during the dinner service. The great thing about LED lighting is that it can be bought in all sorts of different colours, from bright white to orange glow, and having a mixture of these within your venue is sure to create the perfect atmosphere. Despite being energy efficient, spotlights are ideal in creating small emissions of light, which when put together won’t completely light up a whole room but will definitely produce the desired wedding ambience. These are also great in highlighting design features such as if you have a specific piece of artwork as decoration, or even to make the cake stand out in the evening. Floor lights also work top the same effect as spotlights. They are subtle but can make all of the difference, and best of all they are affordable. If you’re getting married in a venue of your choice and not in a church, lighting up the aisle with floor lighting can have a really nice effect. If you’re worried that your chosen venue is a little on the plain side, look at the positives and see it as a blank canvas. 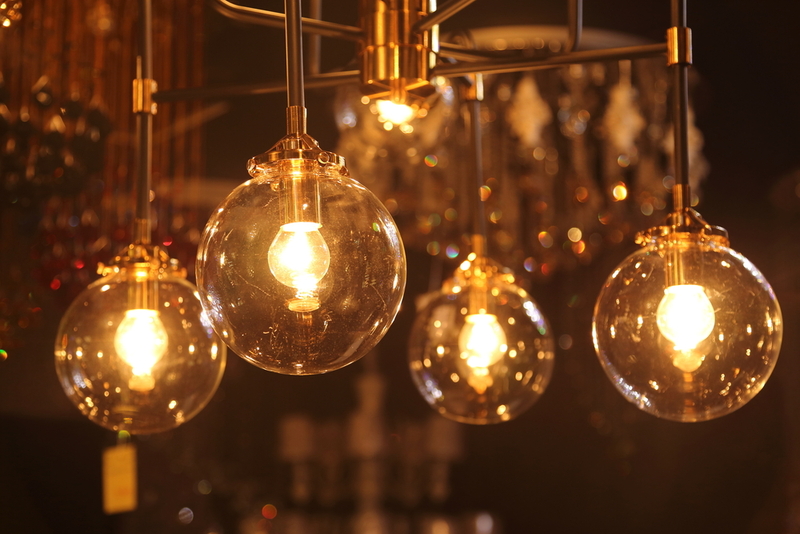 Whilst you may be looking at all kinds of products and decorations to give your venue the wow factor, from balloons to cutlery to party favours and flowers, don’t forget that something as simple as lighting can really transform and illuminate a space. This entry was tagged LED Lighting, Lighting, Wedding, Wedding Venue. 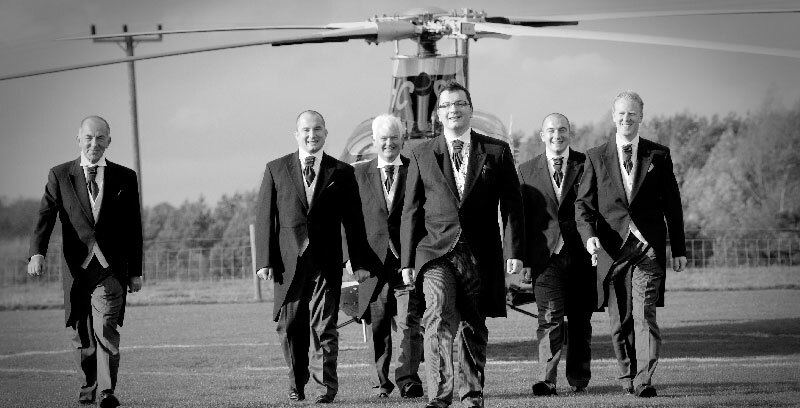 Arriving in style is a definite must at your wedding. Whether you are on a budget or have the cash to flash, there is a car out there for every blushing bride, and we have found 10 of the best, to ensure you find one that fits perfectly into your day. 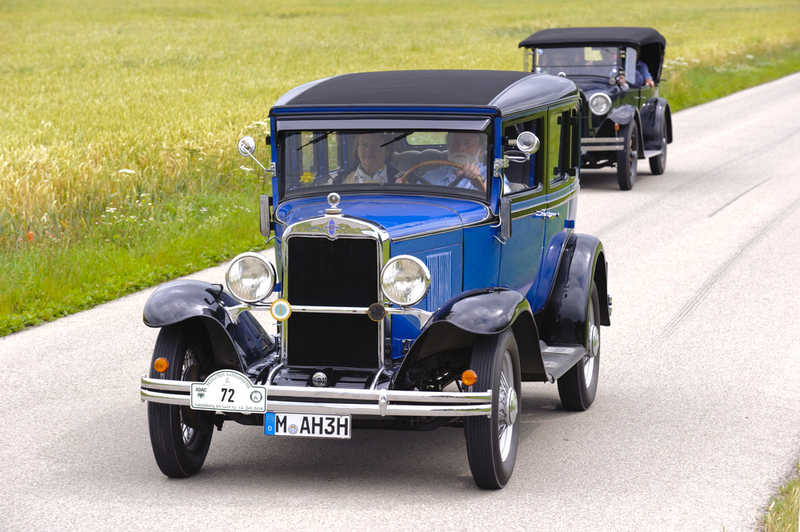 Before you decide to go with a certain wedding car hire company, you should be sure to make sure that they have some positive reviews and have full driver checks. If you want to ensure the cars are fully licenced call the DVLA contact number and ask one of the customer service team to provide you with that information. A classic car that is perfect for a traditional wedding. Church? Big white dress? Country manor reception? This car will fit perfectly with the theme of your day, not too flashy, not too over the top, but oozing just the right amount of class, that will make people stop and say wow. I mean, think of the pictures. 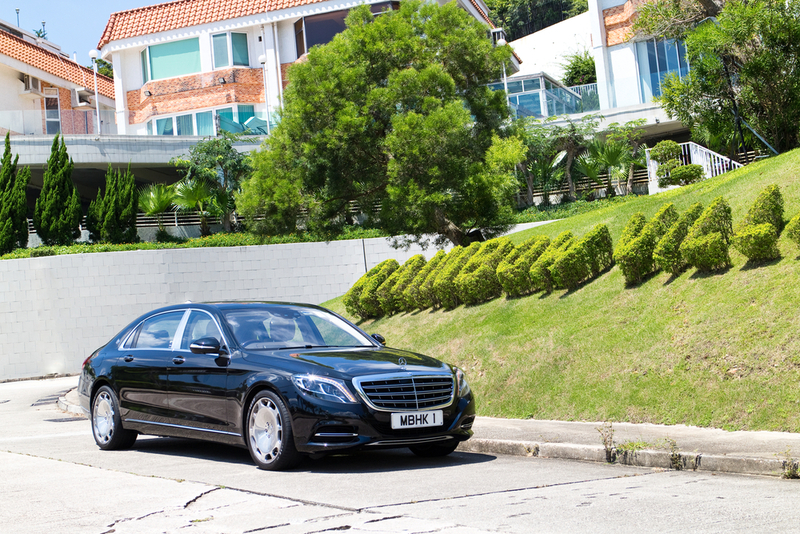 With reclining seats, a humming engine and a panoramic glass roof, you really can arrive in style with the Mercedes Maybach. The built in mini fridge means plenty of chilled bubbles for nerves on the journey as well. Super sleek exterior and the ultimate luxury interior , fashionably late is definitely on the cards. If you’re thinking more masculine prestige than girly glam, the Bentley Arnage definitely makes an entrance. Strong and sturdy, a bride definitely means business riding in one of these. A perfect contrast to the feminine vibes of the wedding, and a traditional all round winner. Make your day one to remember with a blast from the past. 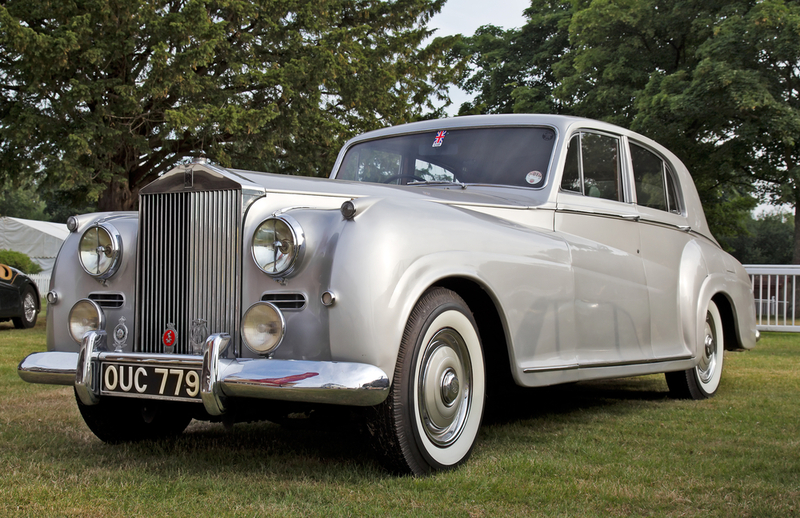 This 1950’s Rolls Royce model will definitely make your day a retro one. Not only is it stunning to look at, it is equipped with all of the features of a Rolls Royce back in the day. This is definitely one for the vintage lover, or someone who just wants to add a touch of British history to their big day. 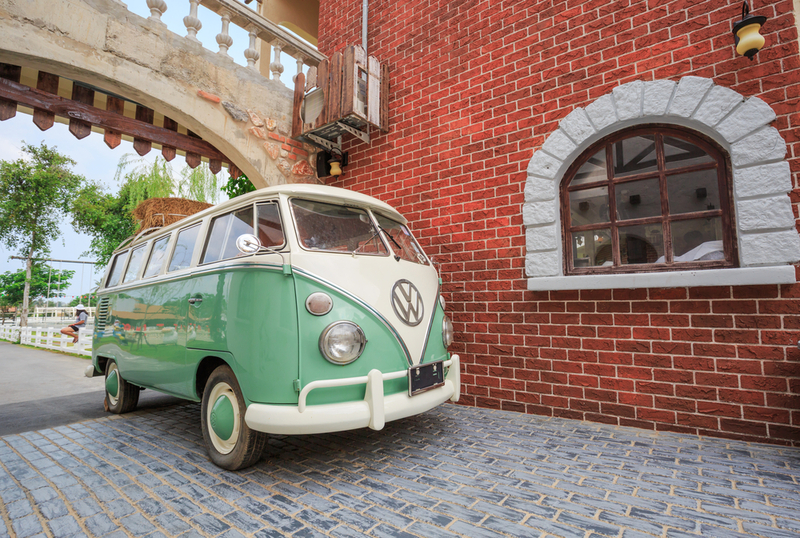 Becoming more and more popular, the classic Volkswagon camper van is an alternative, quirky and fun way to arrive to your wedding. Coming in a range of different colours, the bride and groom can enjoy a vintage style interior which makes every shabby chic lover dream come true. Also roomy so perfect for that big dress of dreams. Ah. 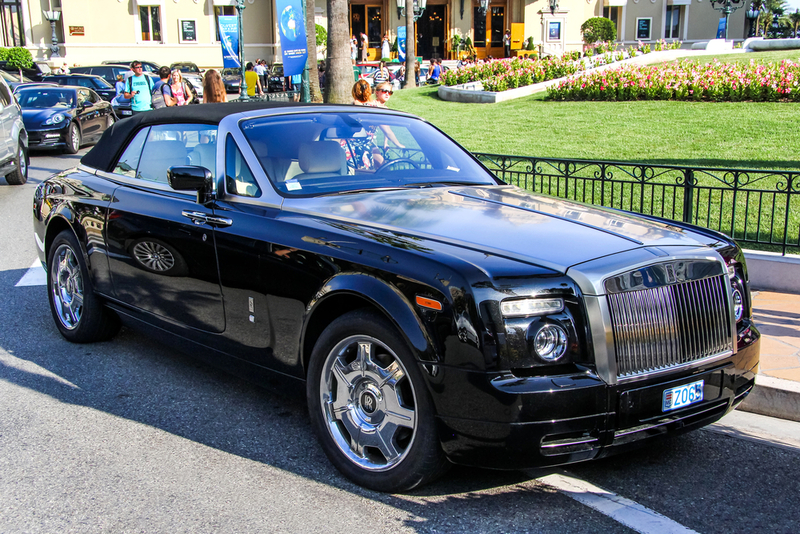 The Rolls Royce Phantom, the classic of all classics, pretty pricey but worth every penny. 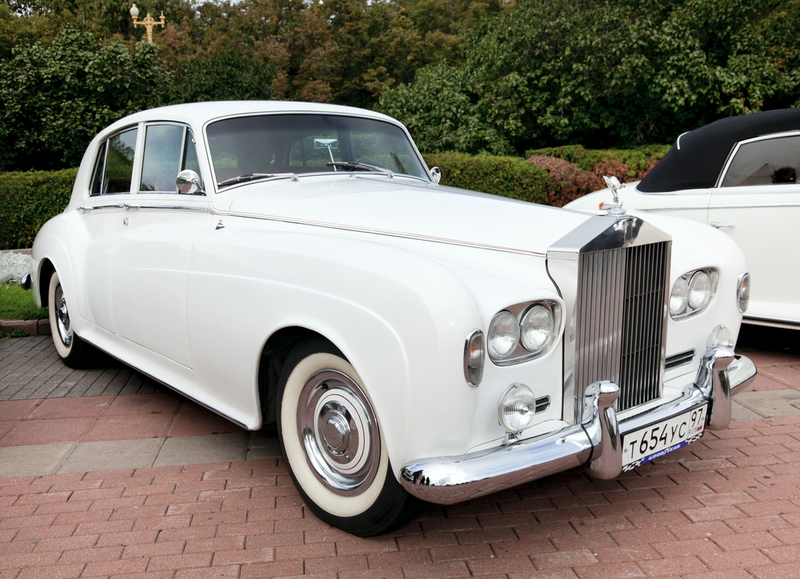 The car itself oozes elegance and you will be looking every inch the million dollar bride as you sit inside this motor. If you want a look of grandeur and opulence to match the sparkle on your finger, then this is definitely the car for you. Like the campervan, bridges at the moment are loving to kick it back old-school. They’re swapping bling and glam to rustic and rugged. 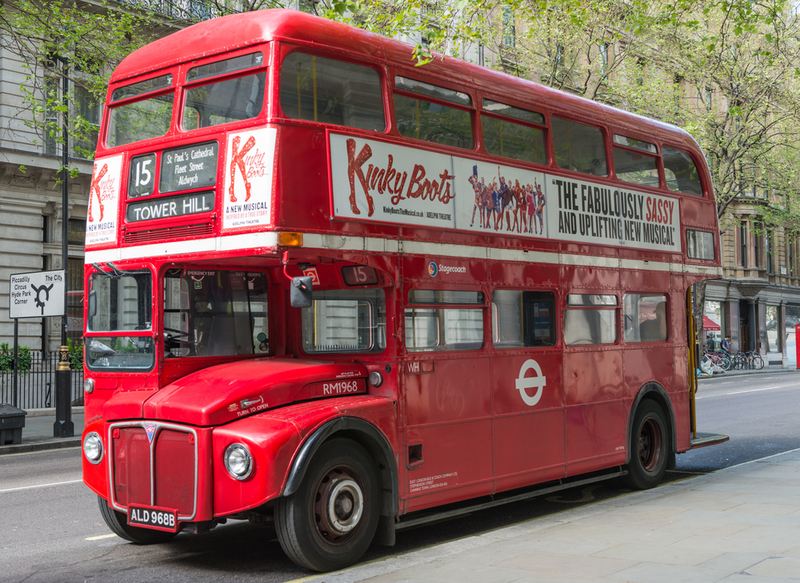 The classic old fashioned London bus is a definite head turner, and adds a fun and unusual twist to the day. A huge plus of one of these is the sheer size of it, allowing the two tiers to transport many guests to the reception. Ensure back up if you have your heart set on a bus, as they can’t always be relied on in bad weather. Another vintage marvel, this stunning design is a soft top convertible so you can drive either with the hood and windows down, or completely covered, in resulting in a jaw-dropping vision. NB – please consider the hours of hairdressing hard work before you speed to your venue. One Word – windswept. Ok, so not technically a car but this old fashioned means of transport can still be a popular choice for today’s bride. 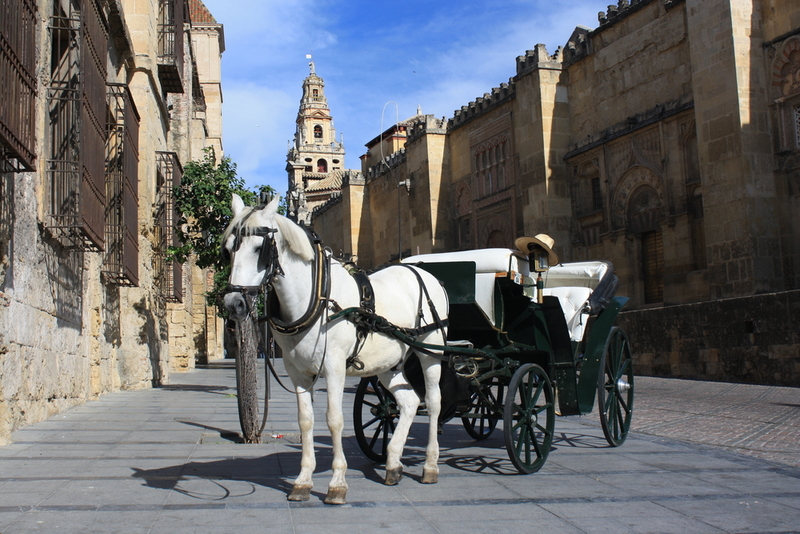 From lavish, diamanté encrusted pink carriages with beautiful white horses, to your more traditional black with brown horses. Let’s just hope you’re not running late and are ready to stop the traffic – all eyes on you. 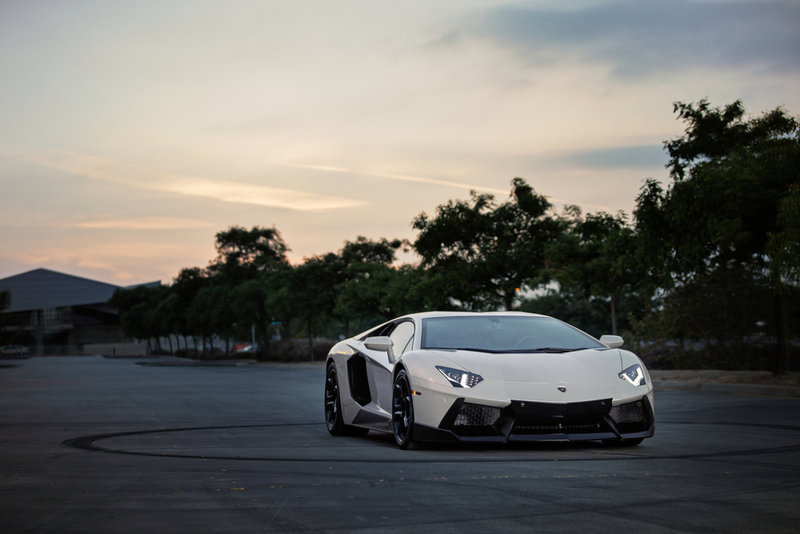 Some may see this as leaving the best until last and this supercar is a must for great wedding pictures. It is also just a pretty cool all round ride experience. If you are a thrill seeker looking for an exhilarating ride to the church, then this should definitely be one of your top choices. Before you wedding, and maybe even your wedding planning, begins there is something you need to address: the wedding invitation. It might seem like a straightforward thing – what could be so hard about it? – but it’s only when you sit down and begin to put it into action that you realise it can be quite challenging. There’s not only the design but the wording and timing to think about. So how does one draft the perfect invitation? It’s fun to get creative with your wedding invitation and make it truly one of a kind. But don’t get carried away. The most important thing – far more so than it looking imaginative and distinctive – is ensuring all the information is immediately clear to the people receiving it. Make sure the names of the couple, the date, the time and address are the most prominent, eye-catching parts before you experiment with the rest. 8 months? 10 months? A whole year? It doesn’t matter. There is no such thing as too much notice when it comes to handing out save-the-date cards to your friends and family. You will want to get an RSVP sorted closer to the time, of course – no one will be able to give you a definite answer until about 6 months before it takes place – but don’t worry about getting a jump start on planning for your wedding. Don’t want kids at your wedding? Want people to turn up in a very specific dress code? It’s understandable that you would want to delve into the specifics in your invitation, but information overload can be off-putting – especially from a design point of view. Find ways of keeping it straightforward and getting to the point as quick as possible – e.g. if you mention the names of the invitees they can conclude that kids aren’t invited. Sometimes, a couple doesn’t want to settle for your cliched traditional wedding. Perhaps, instead, they want to do something entirely unique that will live on in their guests’ memories long after the evening has drawn to a close. If this is the case, here are 5 quirky ideas for wedding entertainment that you may not have considered. You can bring a little bit of Vegas glitz and glam to your wedding with a Fun Casino. Your evening entertainment can consist of a variety of classic casino games including craps, poker, roulette and Texas Hold ‘Em. The package, which can be customised to meet your specific demands, will also come with a group of trained house members who will manage the games and teach players the rules. This is perfect entertainment for those wishing to throw a classy wedding event. 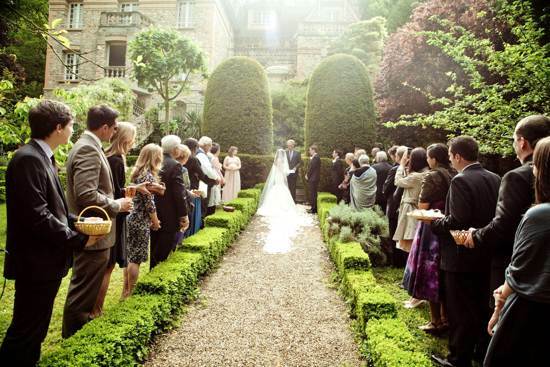 This eccentric form of wedding entertainment will certainly live long in your guests’ memories. Aerial bartenders take one of the most crucial parts of any wedding – bartending – and makes it completely unique. Your drinks will be poured by a group of aerial dancers who will descend from the ceiling in twists and hoops. The group has been hired by a number of famous corporations for their events including BBC, FIFA, Mercedes and more. You sit down for your wedding dinner, the meals are served, and then suddenly members of the waiting staff burst into spontaneous song and dance. This unexpected treat sees a duo of professional singers disguised incognito among your location’s waiting staff, wearing exactly the same outfits. The singing waiters will also foreshadow the reveal that they are not, in fact, waiters by playing jokes on your guests. It allows for a surprising and amusing alternative to your traditional wedding singers. Why settle for the usual wedding photographers when you can choose to hire a team of paparazzi? Dressed in the familiar attire to that one might have seen in the Hollywood golden era – with trench coats and fedoras – this team of wedding photographers will ensure that one of the most arduous parts of a wedding ceremony is a lot of fun. You will truly be living la dolce vita on your big day with these paparazzi photographers. You can turn your wedding reception into a game show with this brilliant form of entertainment that will have your guests laughing, cheering and shouting. Set like a live TV studio, complete with a massive backdrop and podiums for the contestants, you and your guests can live out for favourite game shows in front of the entire reception. There will be prizes of champagne at the end that guests can win for their tables. On your wedding day, there will be a lot of emotions. If you have a good photographer, they will hopefully be able to catch the emotions as they happen. People react differently when a photographer appears, and sometimes they don’t get the best reactions on film. I think that a great addition to a photographer is to hire a Photo Booth. Of course you’ve heard of a photo booth – the type which sits in the post office, but I bet you didn’t know that you can hire one for your wedding day! These are great, Ive seen them popping up all over weddings and parties lately as the new must have addition. 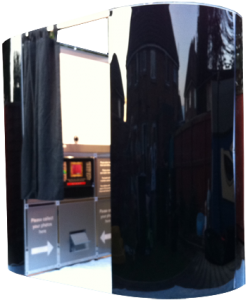 See the likes of this company who provide booths in Liverpool, and look at some of the hilarious photo examples they have. So, I’d suggest that you give this a try for your wedding day. Dont take my word for it, have a look at all the fun the people in the photos are having. Wedding design & planning is available throughout the UK although I am based in Rutland on the borders of Leicestershire, Cambridgeshire, Lincolnshire & Northamptonshire. I am a member of the IWPP and have completed the International Wedding Planning Professional qualification as well as having many years experience as a Wedding planner, as well as conference & events manager. “Perfect Day” is the full planning package, from start to finish and includes everything that you could need, from managing your budget, and helping you to secure the perfect venue, negotiating and securing you the very best photographer, wedding entertainment & catering, and helping you to remember those all important meetings (even attending those “less important meetings” on your behalf)! Of course this package also includes a full days attendance, so that I can make sure you have a good breakfast, and that everything is in place and you can enjoy your day to it’s fullest. The price of this package is 12 – 15% of your budget (minimum fee applies). During your initial consultation you will decide how involved you want me to be, and we will set your budget and also the cost of the service and what is included. Nothing is ever decided on your behalf, I am just here to guide you. I will work with your ideas and use them to create your perfect day. With discounts from all recommended suppliers you will find that the cost of full planning is minimal, making it a priceless service. Perfect Day planning is subject to availability. Not enough time in the day to plan a Wedding? Bespoke Wedding design and planning, Wedding Venue and Wedding Supplier Searching in Rutland, Leicestershire & the East Midlands. Hand Maid Weddings & Events is a freelance Wedding & Event design & planning service, like no other. A great Wedding planner is your best friend, PA, bridesmaid and counsellor all rolled into one. Hannah uses her knowledge, experience & creative flair to make sure your Wedding is completely unique, reflecting your tastes as a couple, and saving you money throughout the process by using recommended suppliers. The cost of the service is often offset by the discounts available, thus making the service free! Planning your wedding has never been easier or more stress free & enjoyable. The service offered by Hannah is completely bespoke, and tailored to meet your exact needs, ensuring that the planning experience is fun and completely stress free allowing you to relax and enjoy the day with your guests. Everything that is arranged will reflect you as a couple, your style, and the look and feeling that you want to create. From a stylish modern Wedding reception, to a traditional vintage style garden party, I can bring your ideas to life and make your dreams come true. Choose to have your consultations in either the studio in the village of Horninghold, near Uppingham, or on Coventry Road in Market Harborough, although the Wedding planning & design service is available throughout the UK subject to availability. Consultations and meetings with suppliers will usually take place in one of the spacious studios where you can see examples of each suppliers work, whilst you relax with a glass of wine although they can also be arranged at your home (travel expenses may apply). With access to all of the regions best suppliers and venues you can be assured of getting the best quality as well as the best prices. Struggling to find a venue and running out of time? Hand Maid Weddings know of many last minute offers and can often find you the perfect venue in a matter of days- as well as everything else you might need at short notice! Many clients start their planning with Hand Maid Weddings less than eight months before the date of their Wedding, some with much less time too! I pride myself on the customer service that I give to my clients, and also the service offered through my recommended suppliers. If you are looking for a Wedding Planner in Leicestershire please get in touch to arrange your free consultation.